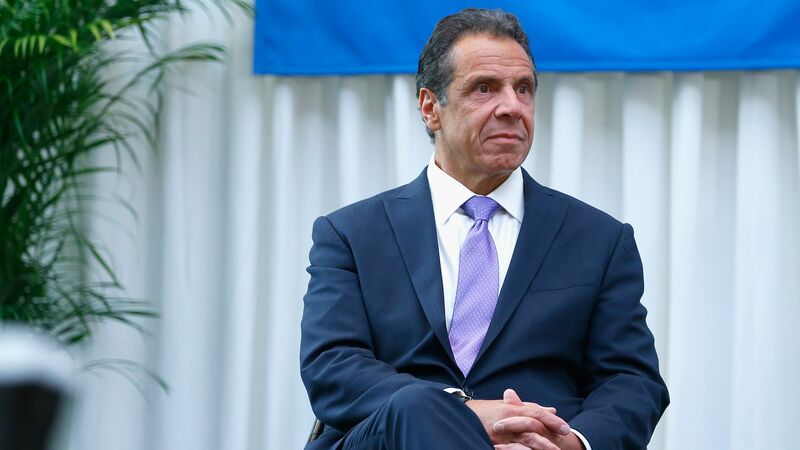 New York Governor Andrew Cuomo confirmed on Wednesday that the New York State Department of Tax and Finance is investigating the Donald J. Trump Foundation for possible violation of state law. The big picture: New York's tax department joins the State Attorney General's office in investigating the foundation. Cuomo said he told the Attorney General's office that he "will grant criminal jurisdiction...if they request it." The foundation is in possible violation of transferring assets "or making certain misrepresentations to the state with respect to tax liability and tax assignment," NY Daily News reports citing an official. "New York State Department of Tax and Finance, which is an executive agency, has an ongoing investigation. What they routinely do is, if they find criminal liability, they refer the case to a district attorney, and this is in the normal course of business. They do it about ten times a month and they normally refer to district attorneys. For the Trump Foundation, the law is the law. It doesn’t matter who you are, the law is the law. So Tax and Finance is doing an investigation. If they believe it should be referred, they will refer. It’s an ongoing investigation, so we don’t comment on ongoing investigations. The Attorney General’s office is also investigating the foundation. The Attorney General’s office has said, if they find criminal liability, they will ask for a referral of criminal jurisdiction. The Attorney General’s office doesn’t have criminal jurisdiction unless I grant them criminal jurisdiction. I have said I will grant criminal jurisdiction to the Attorney General’s office if they request it. They have said, we don’t yet request it because they’re not at the point in the investigation whether they know if there’s criminal liability."